For the better part of this decade, landing a corporate headquarters and specifically a company on the Fortune 500 list’s corporate headquarters has been the main goal of the Tampa Bay area business community and government leadership. 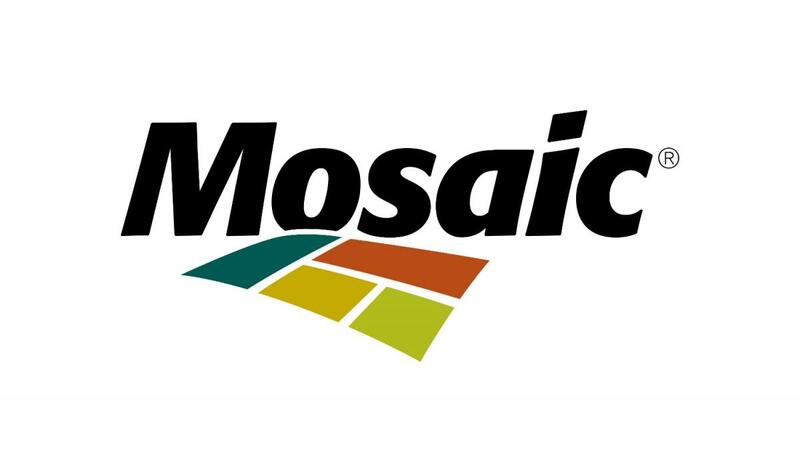 This week The Mosaic Company, which already has a large presence in Florida in both phosphate mining operations and office staff, announced it will move its corporate headquarters from Plymouth, Minnesota to Hillsborough County. The Mosaic Company is already a major partner in Hillsborough County and the Tampa Bay area with partnerships like the Goals For Food program with the Tampa Bay Lightning that benefits Tampa Bay food banks, the Mosaic Center at the Florida Aquarium and a long-standing involvement with Tampa Bay Watch. In addition to financial donations, Mosaic employees donate their time and skills to numerous other organizations throughout the area, including both physical labor and serving on boards of directors of community organizations. As someone who grew up in the Brandon/Riverview area, I know they have participated in Adopt-A-Highway program and knew many people whose parents worked at Mosaic or now work there as adults. Government and business leaders, from Governor Scott and City of Tampa's Mayor Buckhorn to Hillsborough County Commissioners, to the Tampa Hillsborough EDC and the Greater Tampa Chamber of Commerce have gone on "listening tours" with corporate leaders in other states to find what they are looking for and recruit these companies to either expand or move their corporate headquarters to the Tampa Bay area. Countless hours have been spent discussing corporate relocations, both privately and publicly in Hillsborough County over the last few years. The worldwide headquarters of a Fortune 500 company has been the overall goal of the Tampa Bay area leadership for a long time now. When Jeff Vinik's team first announced the plans for Water Street Tampa district, a key point was office space that would work for a large, corporate headquarters. Landing one, and hopefully more, Fortune 500 headquarters touches everything the Tampa Bay business community is trying to do: from expanding international flights at Tampa International Airport, to the Tampa Bay Rays implying the area does not have enough corporate support to help buy season tickets, to providing a higher wages and better opportunities for residents of the Tampa Bay area. In addition to attracting corporate relocations, the Tampa Bay area has a vast community of startups that may become homegrown massive corporations. Make sure to stay plugged in with the events and new companies working with Tampa Bay WaVE and businesses coming out of research done at the University of South Florida. The Mosaic Company has not yet announced the timing or exact location of their move to Hillsborough County. There are numerous options and projects that have been announced recently that could fit, including the Water Street District, Downtown Tampa or Westshore. A move to Westshore would allow them close access to Tampa International Airport. The company currently has a large regional office in the FishHawk area of east Hillsborough that could be an option for the relocation as well. Are you a Mosaic Company employee that may move from Minnesota to Tampa Bay area? Check out all our guides to the area here at 813area.com! We'll have you covered for Events, Restaurants, Real Estate, and Things To Do news to help make your transition to Florida easier! Plus, we love hockey too!